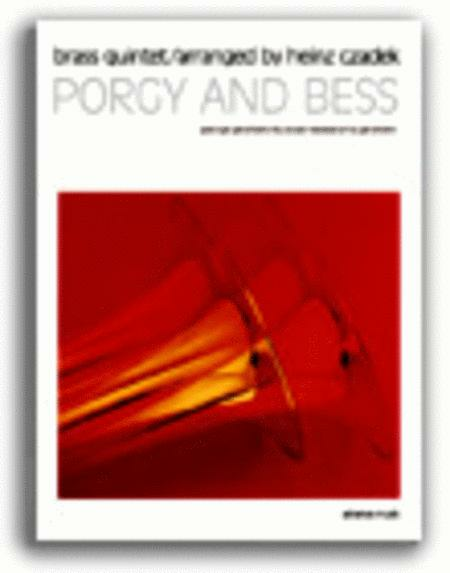 Composed by George Gershwin (1898-1937) and Du Bose Heyward. Arranged by Heinz Czadek. Published by Advance Music (AV.20000). Includes Summertime, It Ain't Necessarily So, Bess You Is My Woman, Oh Lawd I'm On My Way. The arrangement was commissioned and recorded by "Prisma" (members of the Vienna Philharmonic and Vienna Symphonic Orchestras). It can also be heard on "That's Brass" (Oculus Brass Quintet, FMCD 90101). Medium.